Hoping to create a new Asian-American district on the Westside, the Chinatown Collective ponders identity, accountability and how to be saviors, not sell-outs. PART 1. Bubble tea, lechon pork belly skewers, ube matcha purple-yam-and-green-tea soft-serve, hip-hop performances led by a Filipino-American duo . . . 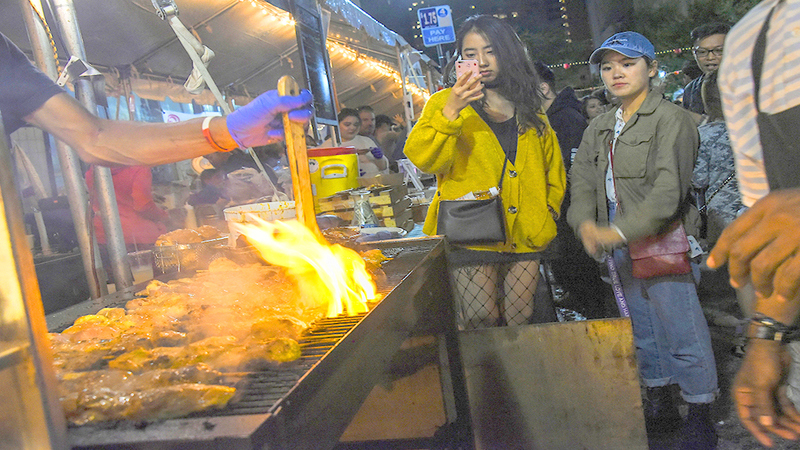 The Charm City Night Market’s eclectic mix of food, crafts and entertainment drew 12,000 people last September to the Westside neighborhood that includes Baltimore’s barely-there Chinatown on Park Avenue. 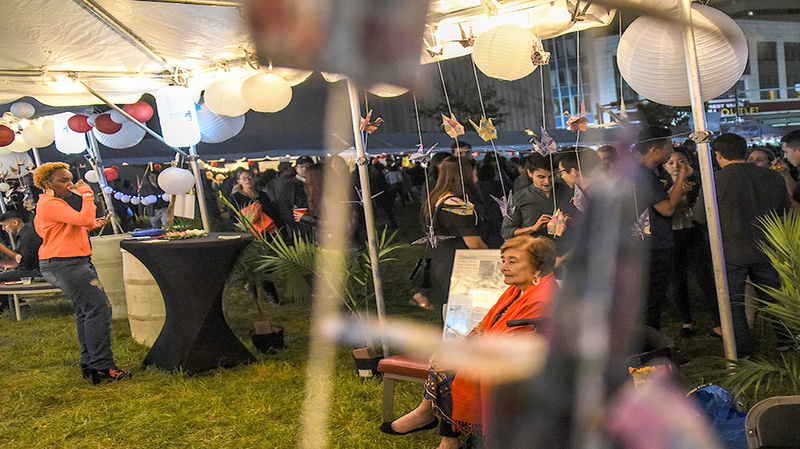 It was a coup that earned instant cred for the Chinatown Collective, a 10-member, all-volunteer group of young Asian-Americans who are already planning a second Night Market. 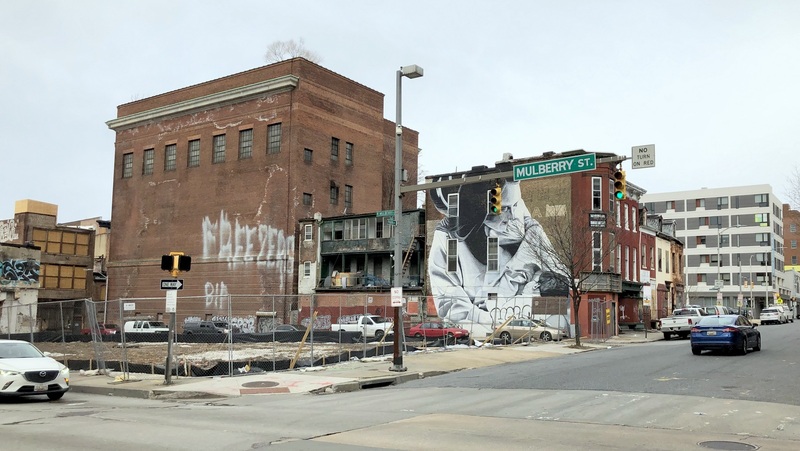 But the group’s larger ambition – to create a hub of Asian culture and cuisine in Baltimore on the site of the old one – is drawing them into deeper waters. 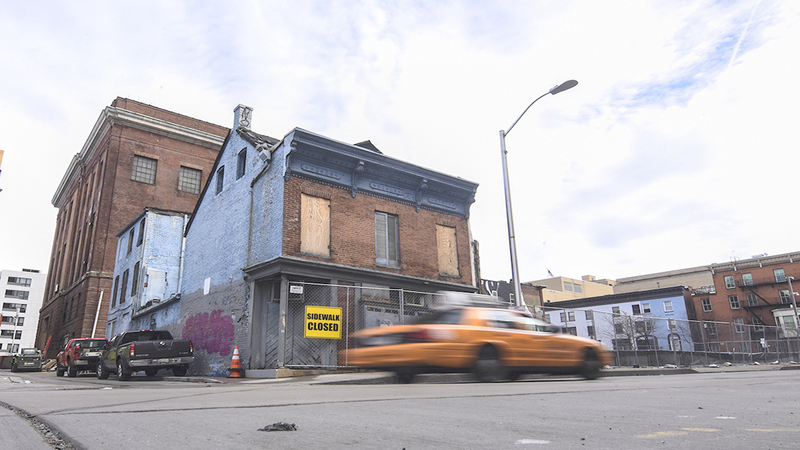 That’s partly because the Collective has agreed to affiliate with a group of non-Asian businessmen proposing a $30 million redevelopment that would transform one block of Baltimore’s old Chinatown. “We do realize people are going to think we’re being used or we’ve sold out in a way,” said Collective member Leandro Lagera. The press release went out just days before Janian was to go before the city’s preservation board asking permission to demolish the pre-Civil War building that housed the beloved Martick’s Restaurant Francais building. 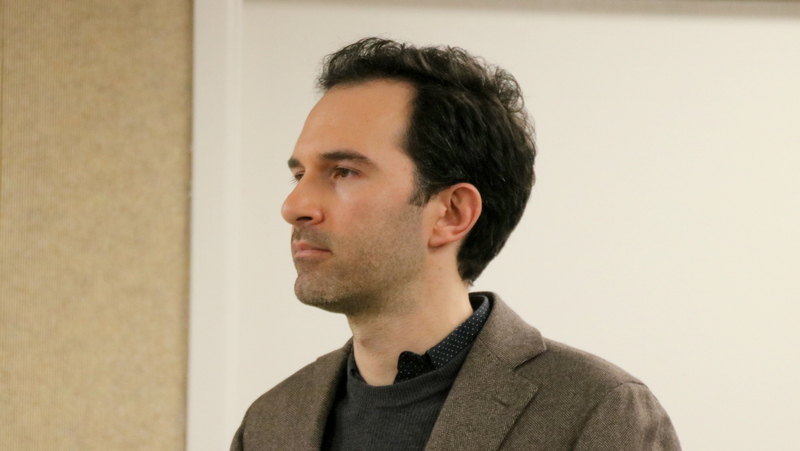 “We envision a food, event and nightlife-focused street along Park Avenue and down Mulberry that pays homage to its historic Chinatown roots,” Janian told the Commission for Historical and Architectural Preservation (CHAP) last month. “With our partners, the Chinatown Collective, we can achieve this,” Janian said, before the panel moved on to hear impassioned pleas by opponents of the Martick’s demolition. Beyond that controversy, the Collective is grappling with the question of what they hope this new neighborhood could be – and how best, given their limited role, to keep it from ending up as another generic mixed-use development with a token Chinese character here and a ceramic tile cornice there. From the beginning, the group has aimed to create not just an annual food-centric event but a space for AAPI residents who often feel invisible in a town where so much is discussed in terms of black and white. 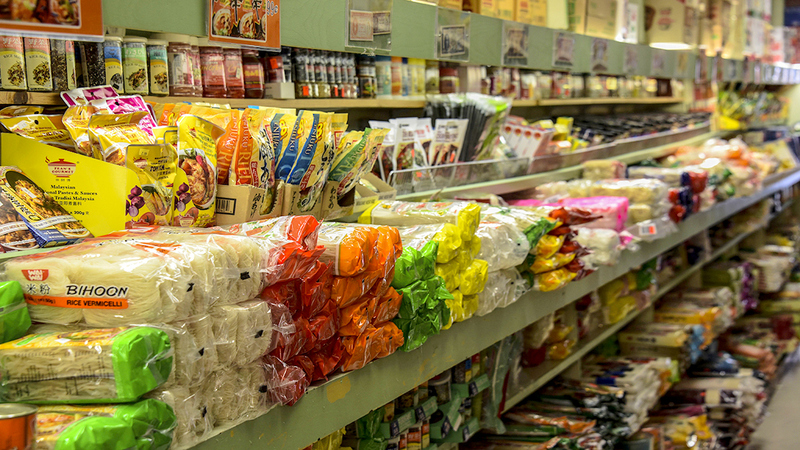 As Stephanie Hsu tells it, the Collective was formed after her discovery of the Po Tung Oriental Grocery inspired her to learn the history of a once-thriving Chinatown here. Moving east after the completion of the transcontinental railroad in search of jobs and a less hostile white population, Chinese people came to Baltimore in the late 1800s, settling first on Marion Street and then on Park. There were laundries, food stores, a school and restaurants. 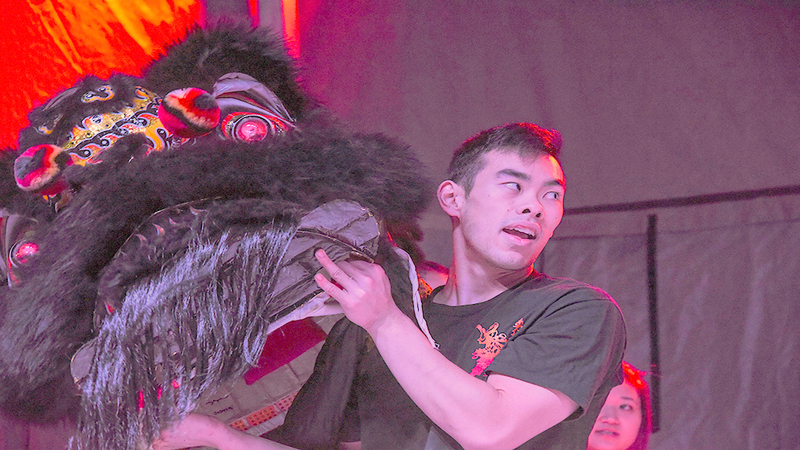 There were New Year’s lion dances put on by civic organizations, like the Om Leong Chinese Merchants Association and the Chinese Freemasons, whose building is still on Park. 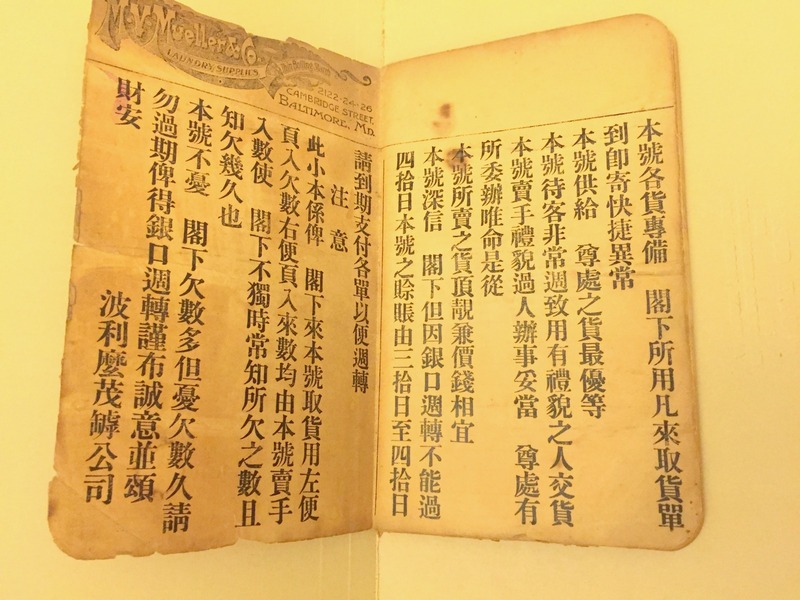 Baltimore’s Chinatown was always small, with by some accounts just 400 people in the 1940s. It began to empty out after the 1968 riots, as many left for the suburbs. That’s where onetime Chinatown grocery store owner Katherine “Kitty” Chin enters the narrative. She and her husband, Calvin Chin, pushed unsuccessfully to reinvigorate the neighborhood as “Asiatown” in the 1970s and ’80s. Tracking down and meeting Chin (who these days lives in Timonium), Hsu began thinking about taking up her quest. After Hsu and a group of Korean, Thai, Filipino, Vietnamese, Chinese and Japanese friends talked it over, they decided to start the Collective and see if they could make it happen. Their first project was to draw people to the area with the Night Market. 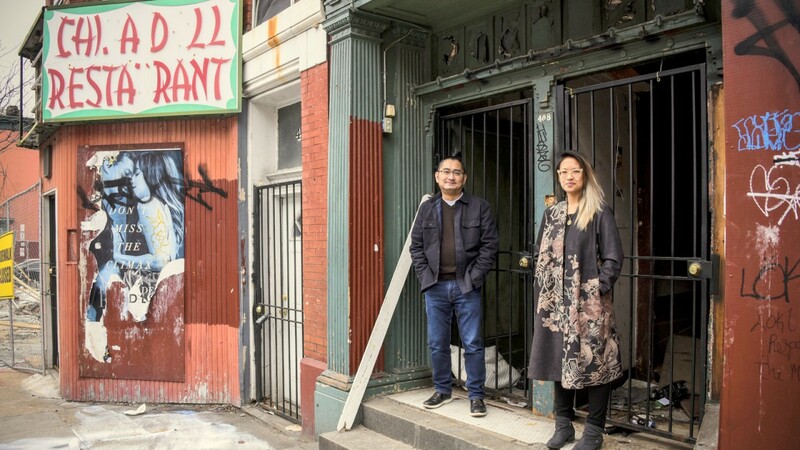 What they ultimately hope to do is bring year-round life to the neighborhood with Asian-American and Pacific-Islander owned-and-operated retail, restaurants and cultural amenities. “The idea is, ‘You know our food, you know our approximate culture, but let us tell you about our experiences and our humanity, too,’” Hsu said, leading a reporter through the neighborhood. It’s pretty grim along Park Avenue at the moment. 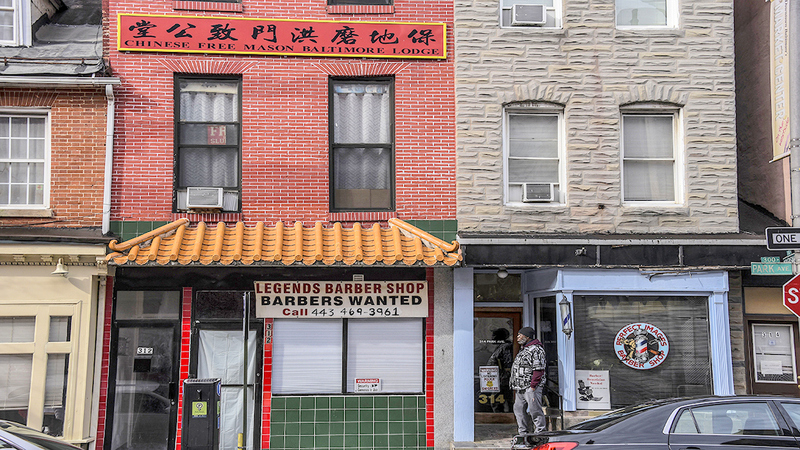 The storefronts are dilapidated and, in the 300 block, only two Chinatown businesses remain, Po Tung and the Zhongshan Restaurant. Faded signs and decaying architectural flourishes can be seen in the 400 block of Park from a cluster of former restaurants, including the White Rice Inn and the China Inn, which later became the China Doll Restaurant & Cocktail Lounge. The entire block of five historic buildings is graffiti-tagged and vacant now. The city sold the property to Janian’s group, which has agreed to keep the facades and combine the interior space into one restaurant intended for a tenant who will serve AAPI fare. 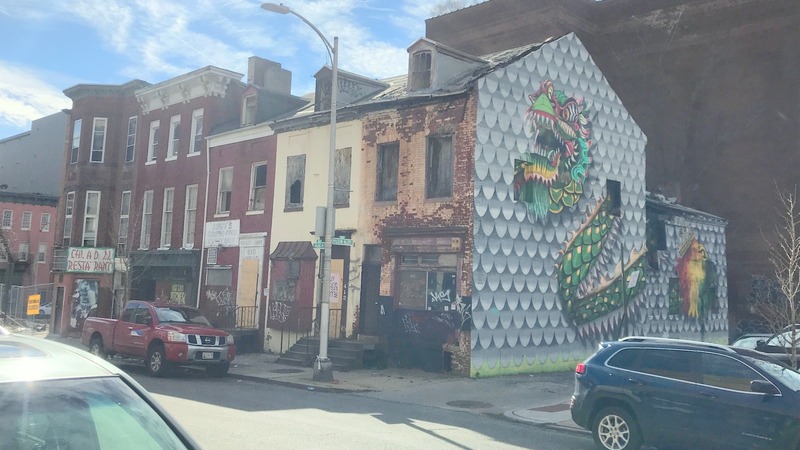 The splashiest feature that remains is a big Chinese dragon mural on the north side of these structures – artwork that also includes a lion, recognizing the Ethiopian community that moved to the neighborhood in recent years. A grassy vacant lot at the corner of Park and Mulberry Street (formerly a crumbling parking structure) is where Janian’s Park Avenue Partners plan their centerpiece – a five-story building with 115 studio and one-bedroom apartments. On the northwest corner is a hulking, red-brick structure that, once holding a BG&E substation, is slated to become part of the development. Positioned between the Mt. Vernon Marketplace to the north and the (someday-to-be-overhauled) Lexington Market to the southwest, Janian’s project has strong support from city officials, who believe new apartment buildings and hip eateries are the right formula for the area. A Baltimore native, Janian was an executive with the Paterakis family’s H&S Properties Development Corp. before forming his own company. Featured projects listed on Vitruvius’ website include Sagamore Spirit, the restaurant and distillery in Kevin Plank’s Port Covington, and R. House, the car-dealership-turned-food-hall in Remington. How did the idea for seeking AAPI-themed tenants for the project come about? “A little bit selfishly, I really would love to see some amazing Asian restaurants in Baltimore,” he told The Brew. Janian knew Hsu from R. House and turned to her group to help him guide the project. At the hearing about Martick’s, CHAP member Larry Gibson asked if the Chinatown Collective “actually owns” any property (they don’t), and further wondered if a revived Chinatown would be required to have certain “architectural” touches. 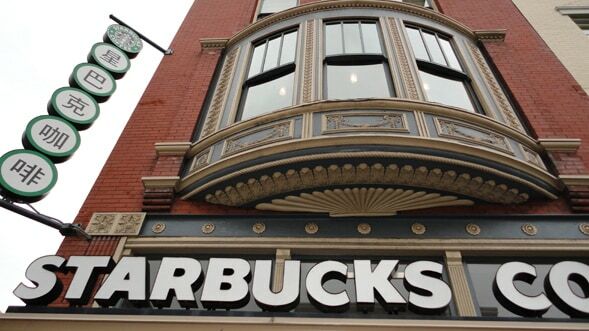 Hsu shuddered at the thought of the chain stores found in some chinatowns, like the Starbucks and Chipotle outlets in Washington, D.C., whose Chinese characters represent “horrible translations” slapped onto corporate brand signage. 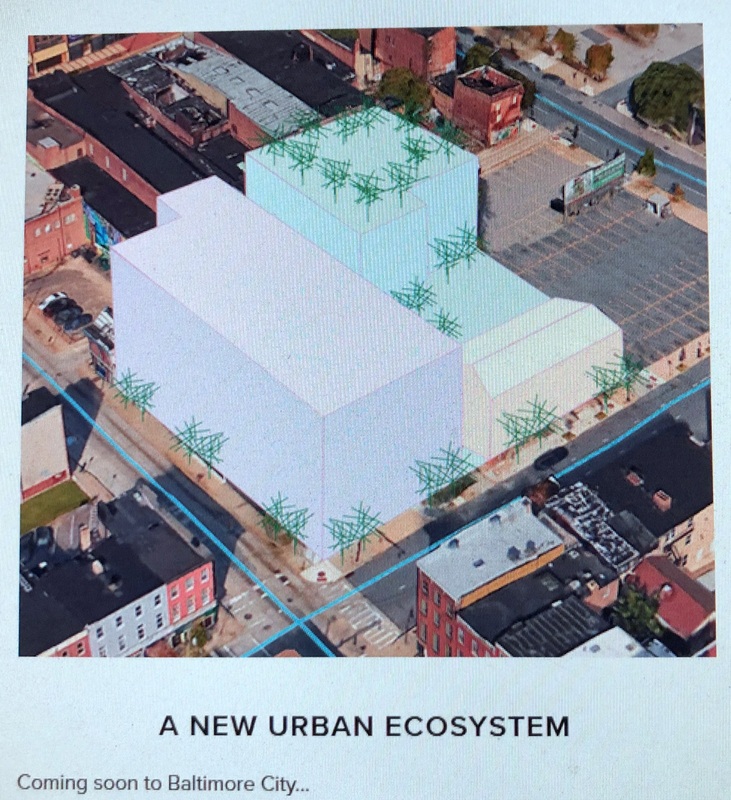 “At the same time, we don’t want to just recreate what was there in the past,” said Hsu, whose day job is business equity manager for the Baltimore Development Corporation (BDC). Janian uses some of the same language. “We want to design a more timeless building that subtly nods to what was there,” he said in an interview. Are the developer and the Collective talking about the same thing?